My intentions were to post this yesterday but was not able to. I thought Thursdays would be a good day to journal about each vegetable for my upcoming fall season. Garden journals are so that we know what works and does not work from season to season. Weather patterns change over the years from year to year. Here is what I will be planting beginning Fall 2015 into 2016 or at least this the plan. These I will need to plant one per year in order to have enough space for them. Each Thursday I will be researching each individual seed in order to plan out the garden appropriately, so I will begin with just the cool weather crops. Here are recipes using a combination of herbs. 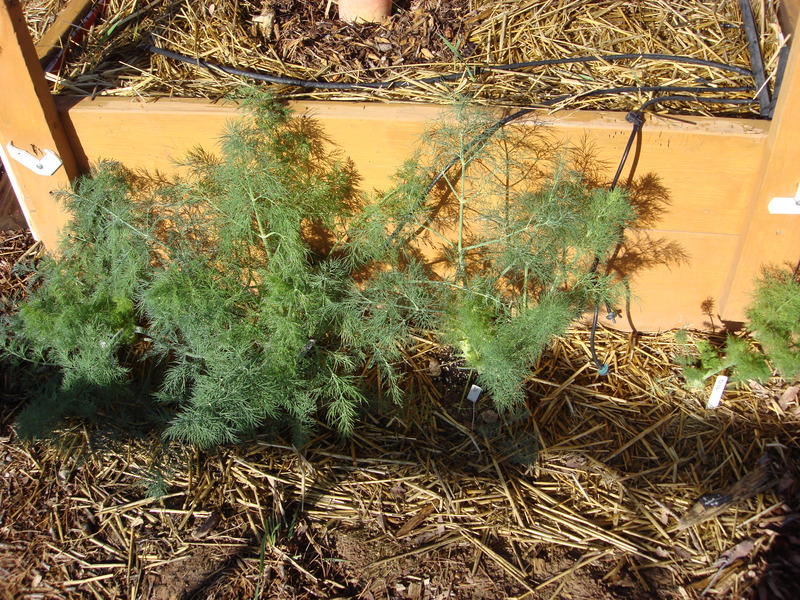 Plant Dill from September through February. 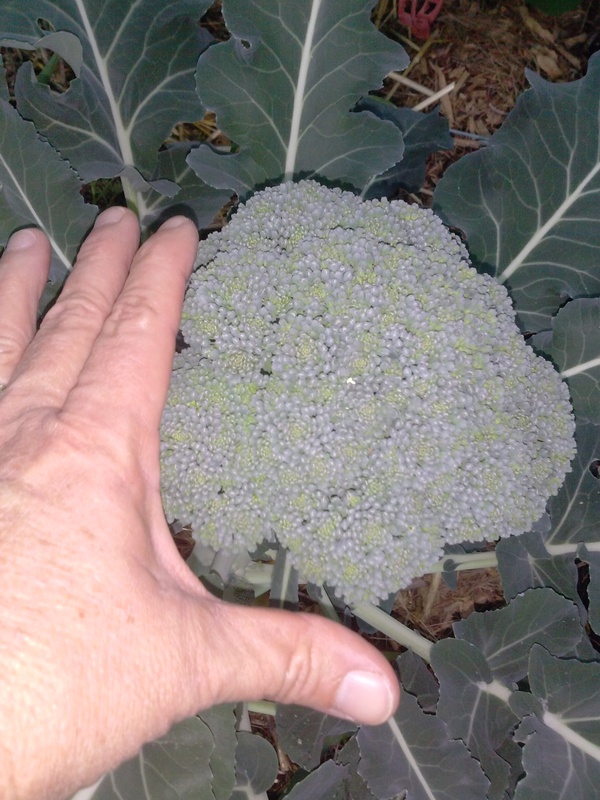 Plant every two weeks to have a harvest from November through April. It will bolt once the weather warms up. Attracts beneficial pollinators such as Butterflies. 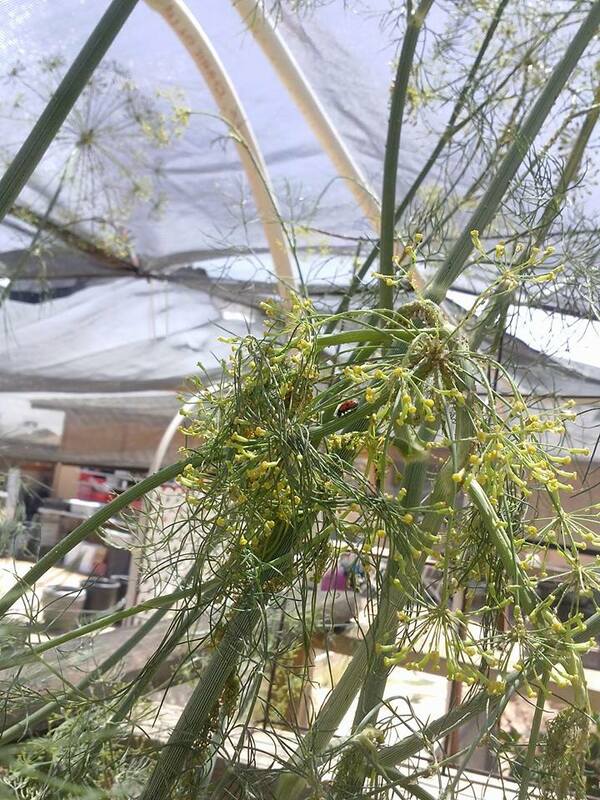 Dill also attracts True bugs like, Assassin Bug, Big-eyed Bug and Minute Pirate Bug, predaceous insects like Trichogramma wasps and others that eat Mealy bugs, Mosquitoes, Scale insects, Spider Mites, Thripes and Whiteflies. 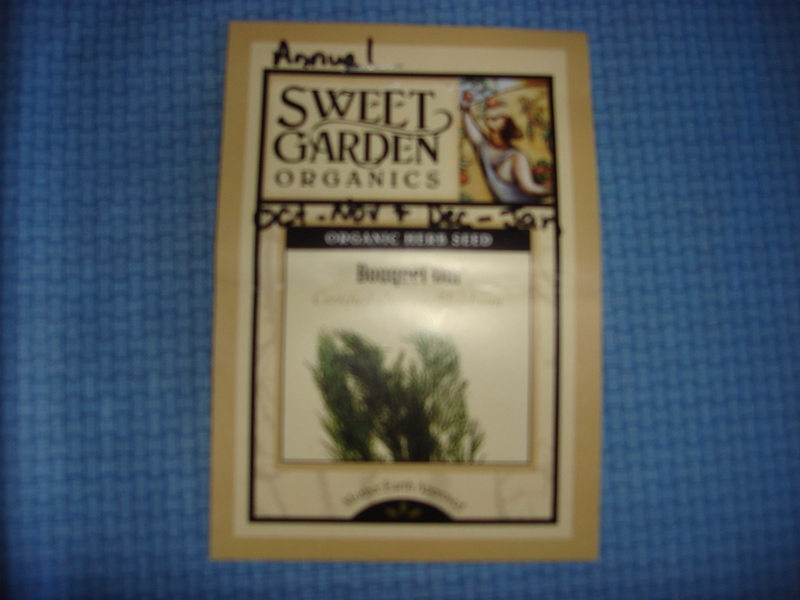 Allow Dill to go to seed to attract beneficial insects. Culinary Uses – steam carrots and serve with butter and snipped Dill. Use seeds for strong fish and leaves on lighter varieties. Use chopped Dill in omelets. Make a Dill sauce for those meatballs. Make Dill-seed crackers. Use Dill to make those Dill pickles. Make Dill vinegar or oil.